Alta Tierra is a premium subdivision, approximately 55 hectares, that provides you with the relaxing feeling of suburban living in a country setting. Conveniently located at GMA, Cavite, beside [SUNSHINE HOMES, MANDARIN HOMES & MONTEVERDE VILLAGE ] this haven is a perfect sanctuary for leisure and convenience. 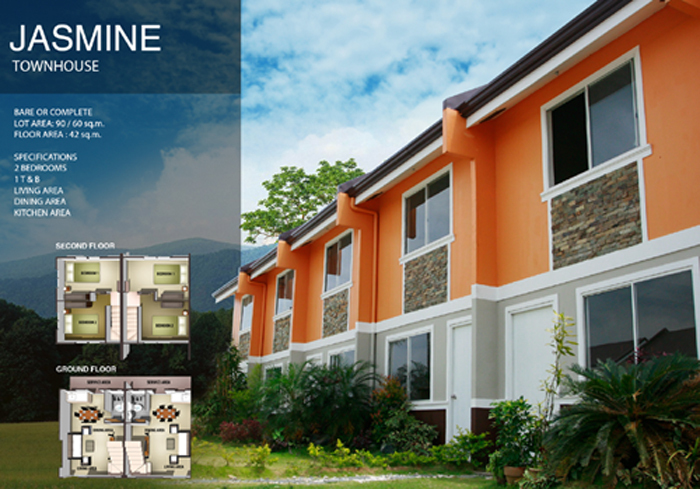 Near Southwoods Golf Course and just a 30-minutes away from Makati. Via slex carmona exit. You can email or call me for other details.